Buy cheap Montana Woodworks Montana Square Dining Table (mwk-MWDT4PS). This fascinating Dining Tables will suit your dining rooms. Buy and save your Montana Woodworks Montana Square Dining Table (mwk-MWDT4PS) today. 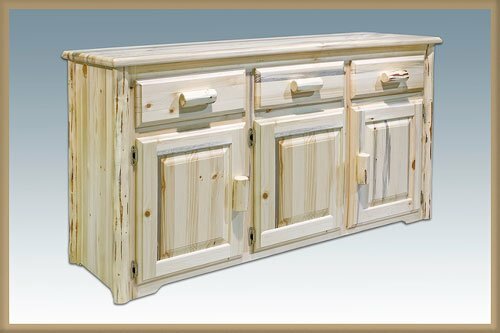 Pictured shown in lacquer finish Rustic charm and durable Warranty: 20 year limited Minimal assembly required 45 in. L x 45 in. W x 30 in. H (90 lbs.) A vastly popular size of the classic Montana Woodworks. Combine with the Montana Woodworks side chairs, captains chairs or the new 45 in. plank style bench for just the right seating style.